The Droid Turbo Two has been tested and abused in attempts to prove their claims of being a shatter-proof phone wrong. Other phones have made claims of being able to take a certain amount of abuse and daily living but social media quickly proved those claims false with YouTube videos of a certain unnamed brand of phone that did not flex in the pocket as claimed. User reviews are more accessible than ever, and this phone holds up to its claims. 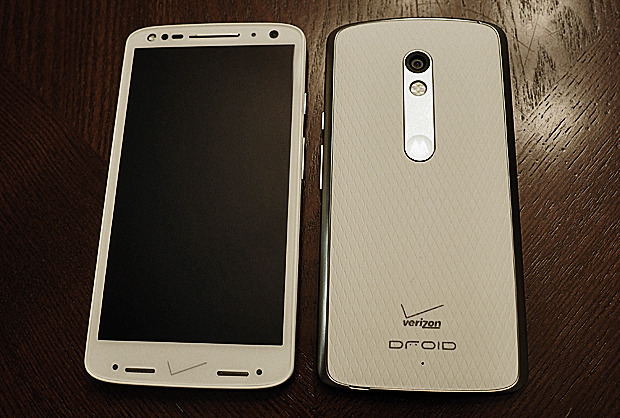 The Droid Turbo Two has been intentionally dropped from pocket height on to concrete, a common occurrence in many peoples life, the screen showed no damage. This would have been enough to inspire most people to purchase it to replace their finger cutting screens that seemed to crack the first time it was looked at wrong. But the video went further, the reviewer continued to drop the phone from higher locations, each time trying to land it on its face. The phone did not crack. Finally, it was was dropped off of a tower. It is sad to report that the phone died… but it died with an intact screen! So there we have it folks, a phone that is tough as you are. And it charges in just fifteen minutes with turbo power.